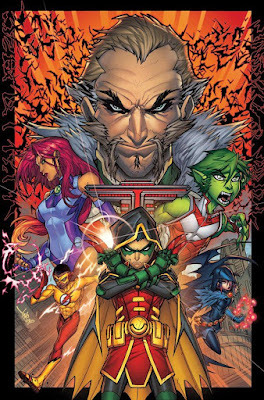 The Teen Titans are coming back for the DC Rebirth event. 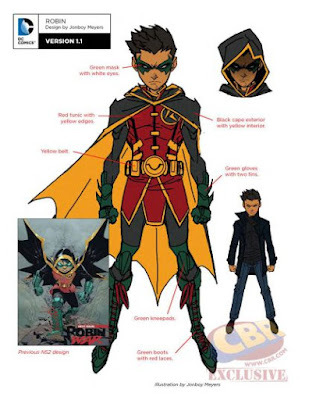 This time Damian Wayne is the leader of the group. How does he get it? By kidnapping the other heroes and forcing them to join him in a journey to find Ras Al Ghul, his grandfather. We had seen his uniform before. It's still mysterious and aggressive, but with a hint of fun. 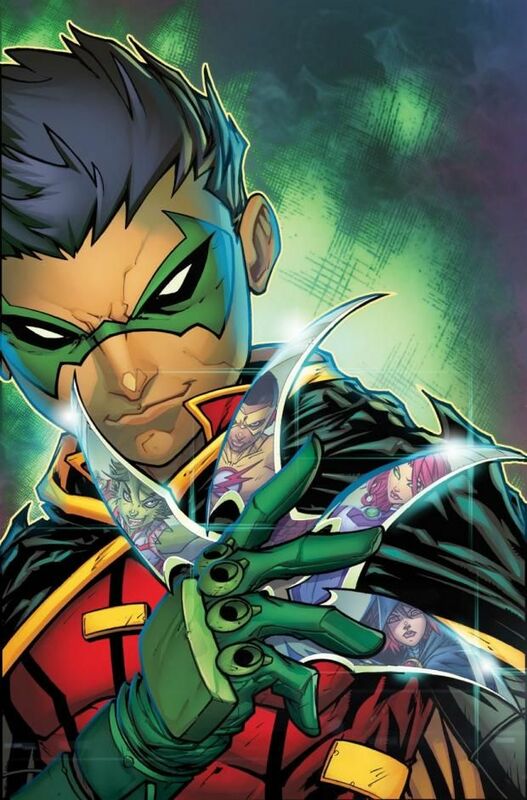 Exactly how Damian is. I think it's a very cool Robin outfit, but not my favorite among all the Robins; Tim Drake is still the best one in the suit. Did I love it? No. 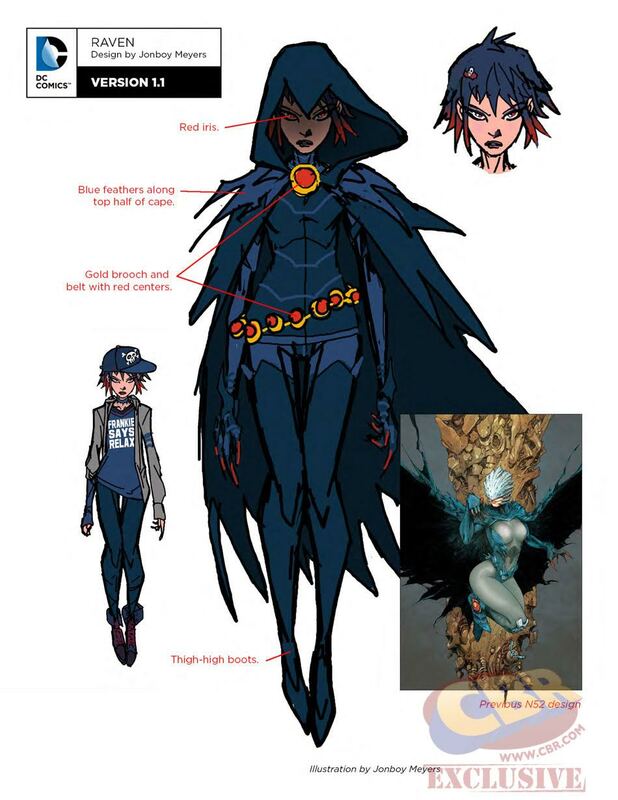 However it's far better that her New 52 horrible suit. This one at least emanates an idea of fear and darkness, very appropriated for Rachel Roth, a demon-human hybrid. 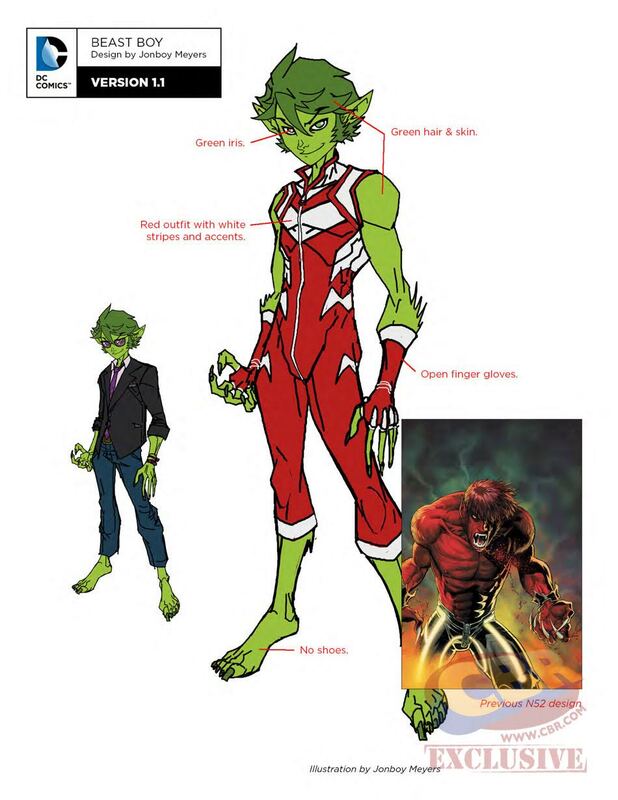 Let me tell you, I think the silver and red uniform from the New 52 comics worked better with the character than the bright yellow. 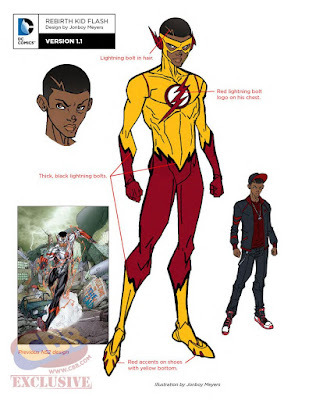 Now that the other Wally West is back, I think DC opted for a more classical approach of the suit to be true to the Kid Flash legacy. 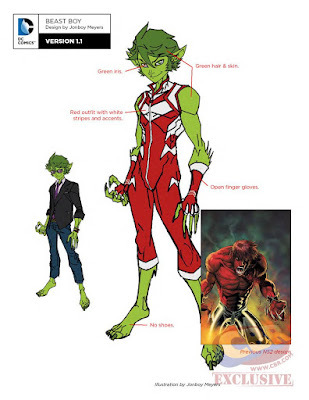 Not the slutty suit from the Red Hood and the Outlaws, nor the girlie one she adopted right after. 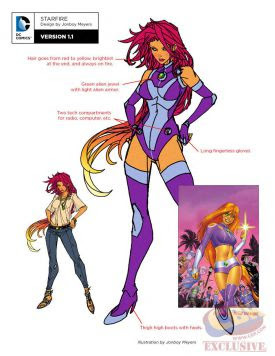 Now Starfire looks more like a real hero and artists even made her look younger, for her not to be so out of place in the series. Back to basics. He looks young-ish, fun and still ready for action.